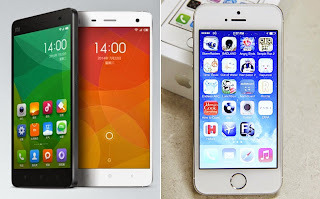 iPhone 5S vs Xiaomi Mi4, What are the differences between the Xiaomi Mi4 and the Apple iPhone 5S? 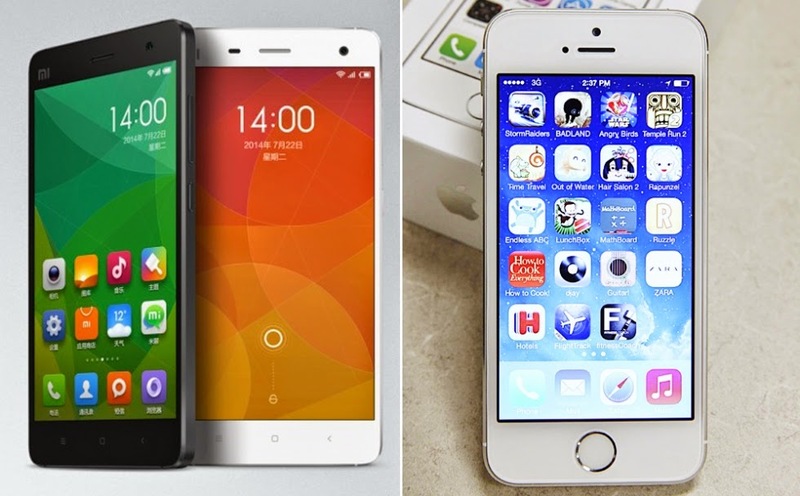 Compare the Apple iPhone 5S specifications with the Xiaomi Mi4 specs. The Chinese company Xiaomi, known to many as the "Apple of China" has made a name for itself by selling high-quality devices at astonishing prices. Here’s why they simply must come to the UK and US.